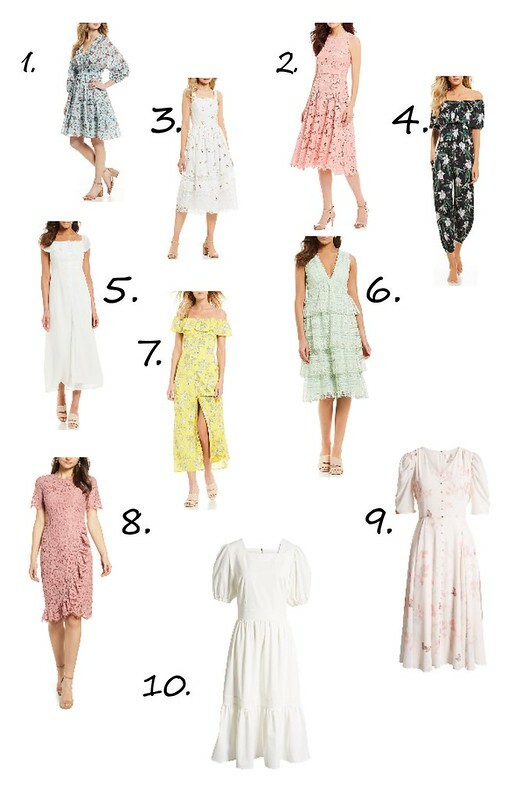 Today I am sharing with you my top 10 picks for Easter dresses this year. I love a beautiful feminine dress, and Easter is the perfect time of year to pick up a new one to enjoy throughout the upcoming warmer months. I love all of these picks because they are right on trend for this season while all having a timeless feel to them that guarantees you’ll be able to enjoy them for years to come.